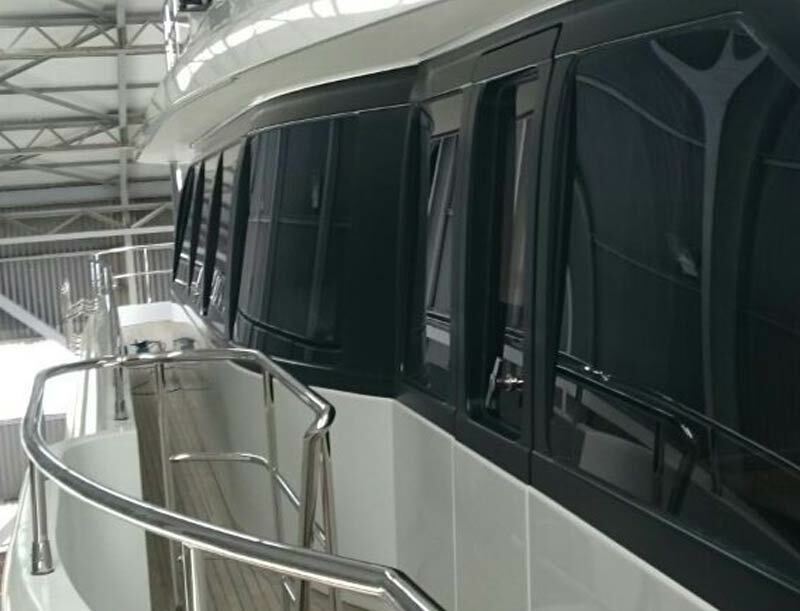 M/Y Crystal, 37m, Interior and Exterior finish for resale. 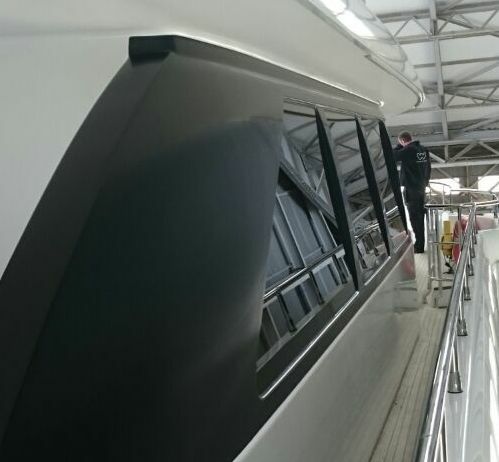 Motor Yacht Crystal had interior and exterior work completed by Wild Group International’s UK team at Solent Refit. 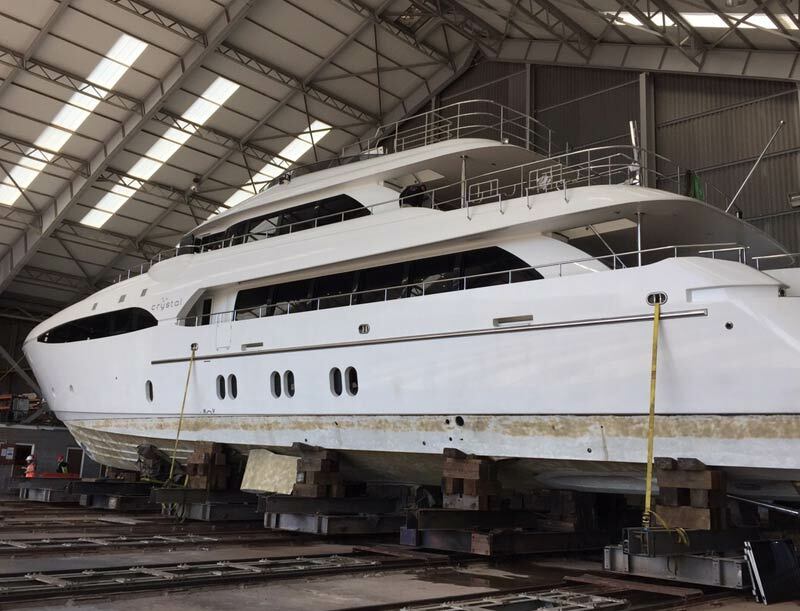 The objective was ‘to get her sale-ready’ for the owner to present to the yacht buyers market. 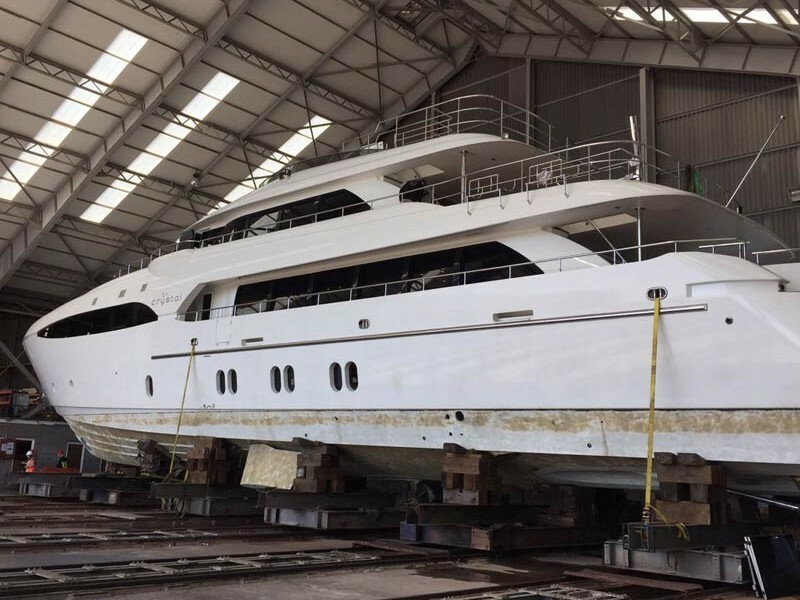 This 37M Motor Yacht has had a selection of her interior features wrapped in leather effect Dinoc, including her dashboard and stairwell profiles, as well as wood effect on her cabinet doors and gold brushed titanium on the stairwell. 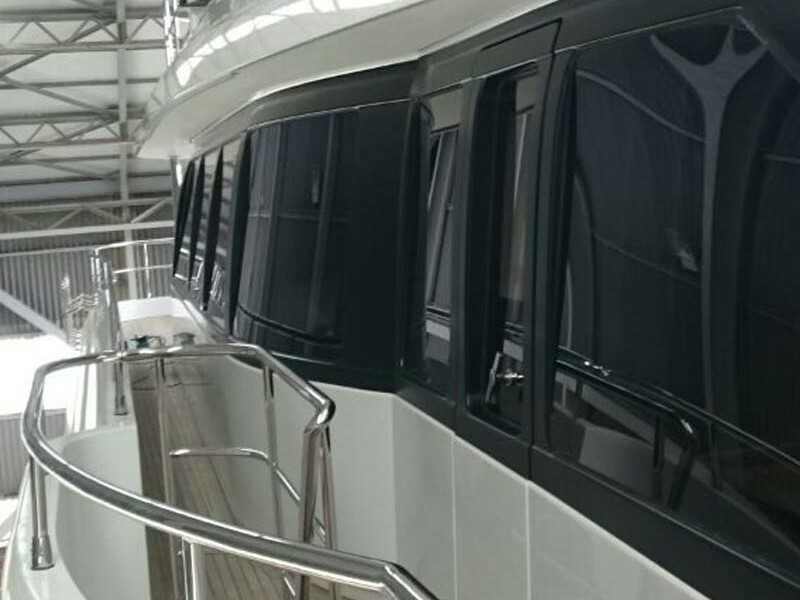 M/Y Crystal also had her window mullions wrapped in 3M 1080 Satin Black. She is looking her very best to be presented for sale.